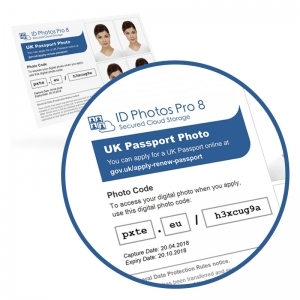 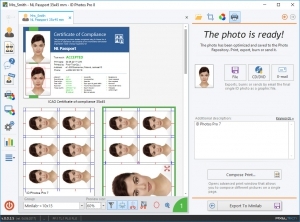 ID Photos Secured Cloud Storage is a GDPR-compliant online service dedicated to ID Photos Pro 8 Software that allows you a quick transfer of all ID formats to your clients. 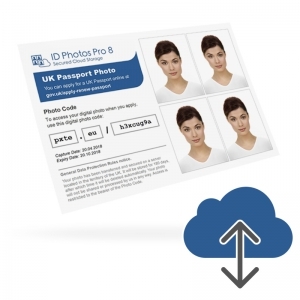 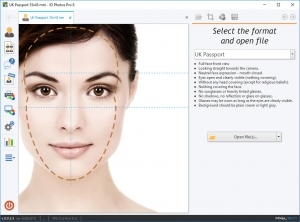 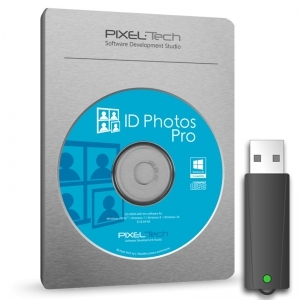 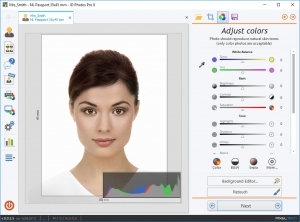 Service for 1 license (1 Serial Number) of ID Photos Pro 8 Software. 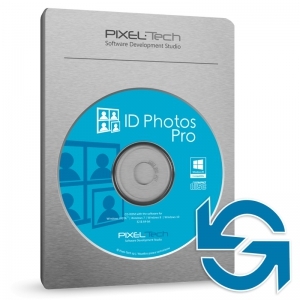 Subscription Renewal for Updates and Technical Support, ID Photos Pro 5/6/7/8. 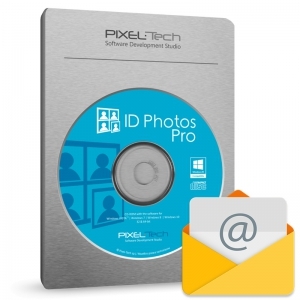 Once your Subscription is renewed, you will have access to all relevant updates and technical support.